Microsoft Hardware today announced the launch of its new wireless computer peripheral range in India that makes connecting to the work space much easier. 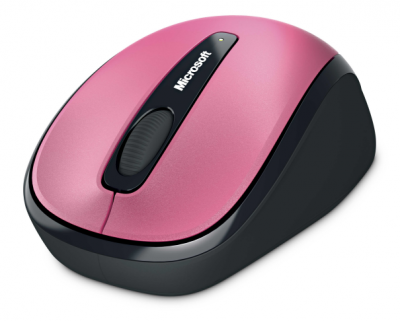 The product range includes the Wireless Desktop 800, Wireless Mobile Mouse 1000 & Wireless Mobile Mouse 3500, designed to be small enough to move around easily, and attractive to perfectly complement lifestyle accessories like mobile phones & net books. 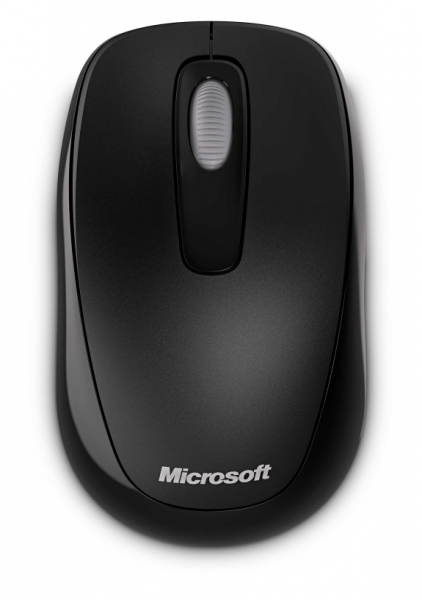 The BlueTrack technology in the Wireless Mobile Mouse 3500 lets you use a mouse anywhere and work with confidence on 40 different surfaces – from a granite countertop to an airport bench to even the living-room carpet. The BlueTrack Technology uses a beam of blue light that’s four times as wide as a standard optical beam. The wider beam enables illumination of a larger surface area and allows more light to return to the sensor. This helps for tracking on irregular surfaces such as carpet, where a smaller beam could get lost between the individual fibers. The new product range is a perfect blend of ergonomics and technology that enhances comfort, at the same time boosting productivity. With a growing awareness within consumers about the health hazards of using non-ergonomic products, Microsoft’s new range of hardware works better in diverse conditions without having any negative effect on a user’s health. “The Indian consumers’ lifestyle is rapidly changing. Working is no longer restricted to the four walls of the office; people are using laptops and net books to be constantly on the move. 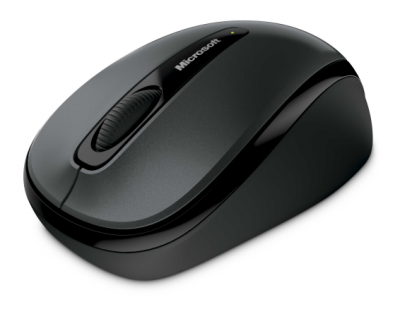 It has always been Microsoft’s endeavour to develop computer peripherals that help improve overall computing experience by ensuring reliable functionality, simplicity of use and greater value for money, while enabling the user to move around without any restrictions. Our new range is a blend of state of the art technology & unmatched style which enhances the computing experience of Indian consumers by allowing them to choose the best design, color and price to fit their needs,” said Mihir Somaiya, Category Manager, Microsoft Hardware. The products will be available across 4200 retail outlets across 110 cities that include all leading large format retail and fragmented stores in the country. The products are backed by a worldwide 3 year warranty. Have checked : my battery (Duracell) last approx. 3 months (7-9 hours/day use)not 8 months as advertised.